Your pension plan choices will have a lasting effect on your retirement lifestyle. 1. What Is a Single Life Annuity? 3. Does Mortgage Protection Life Insurance Fit Your Needs? When it comes time to retire, your pension plan choices may include a variety of annuity options. The straight life annuity choice will probably grab your attention because it provides the highest monthly income. Yet there are reasons why your company offers those other annuity options -- and those reasons may be important to your retirement planning. At the basic level, an annuity is just a stream of payments. In the world of pension plans and insurance contracts, an annuity provides regular income payments until a certain event occurs. There is no cash or principal value involved with an annuity, just the contract or promise to make the payments as selected. A straight life retirement annuity means that the retiree will receive a monthly annuity payment for as long as she lives, and then the payments stop. The straight life annuity choice gives the retiree an income he cannot outlive. With the life expectancy of retirees continuing to lengthen, having a guaranteed life income provides a foundation to any retirement income plan. A life annuity provides a larger amount of monthly income than if a lump sum was invested and only the interest earnings were taken as retirement income. The straight life annuity option provides the largest amount of guaranteed for life income of any retirement plan choice. The main disadvantage of the straight life annuity choice is that there is nothing left for a spouse or heirs when the retiree dies. This can be a critical factor if both the retiree and a spouse are living on the retirement income. The selection of a straight life annuity requires some sort of back-up income plan for the spouse if the retiree dies first. Also, if a retiree passes away soon after retiring, the result will be a very small return on investment for all of the years put in to earn that retirement. A retirement plan will offer other annuity choices besides the straight life option. A joint-and-survivor annuity continues to make annuity payments until the second person of two dies. This annuity choice ensures that a spouse has income if the retiree dies first. 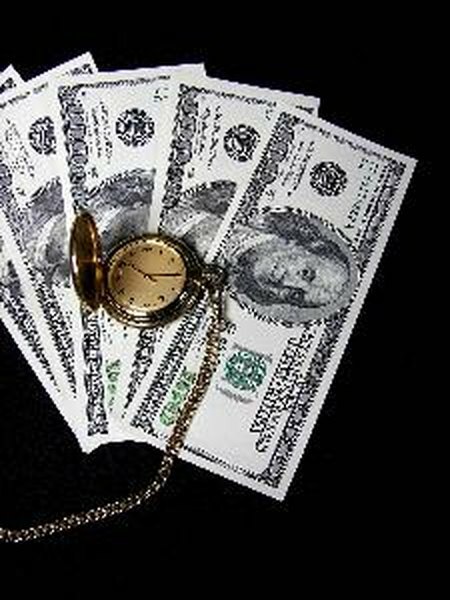 Per annuity terminology, "life plus period certain" describes an annuity option that guarantees that annuity payments will be paid for the retiree's lifetime or a fixed amount of time, whichever is longer. The period certain typically will be 10 or 20 years. This choice leaves retirement income benefits to the heirs if the retiree ends up with a very short retirement. Can a Minor Be an Annuitant?